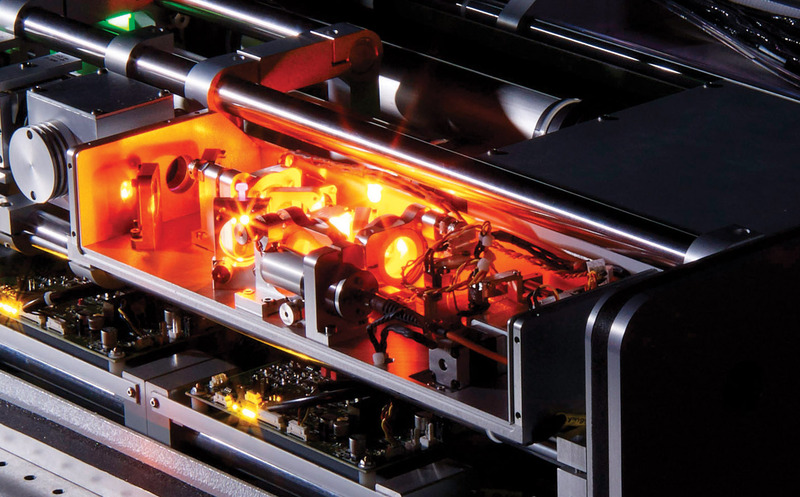 Litron Lasers is a specialist in the design and manufacture of pulsed Nd:YAG lasers, PIV Nd:YAG lasers, DPSS Nd:YAG, CW Nd:YAG lasers and true TEM00 lasers. 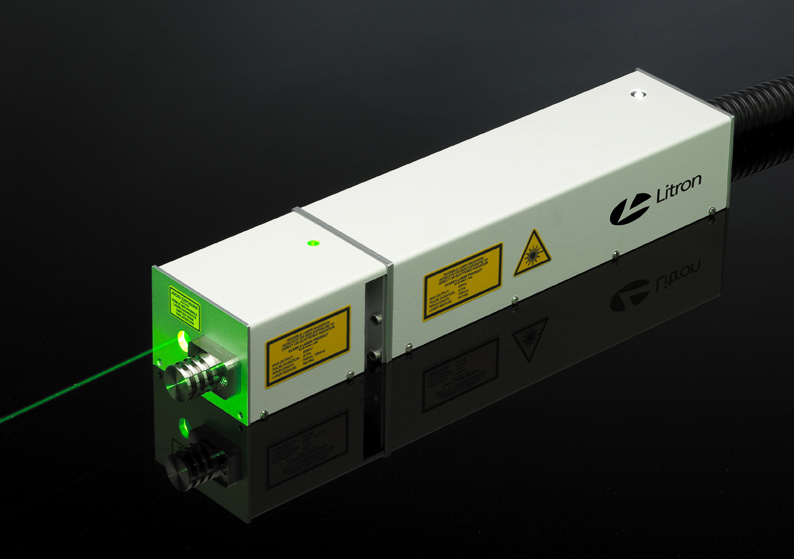 As well as an extremely comprehensive range of standard products Litron offers the expertise to produce complex custom Nd:YAG and other solid-state laser systems. 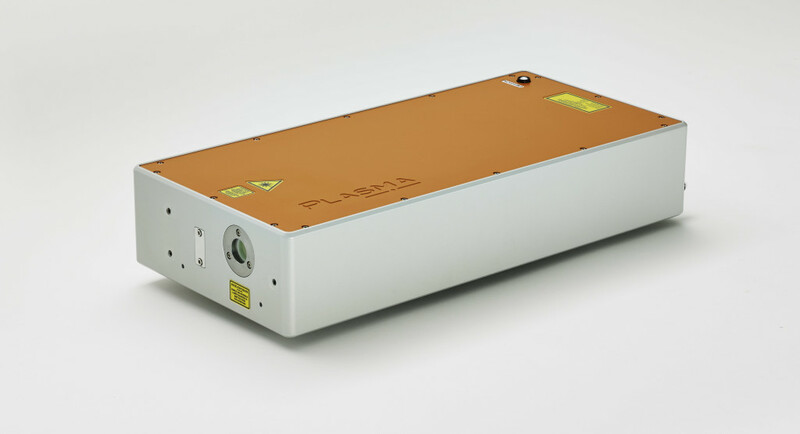 Designed to be rugged and offer true 24 hour operation our range of pulsed YAG lasers is extremely extensive ranging from small compact Q-switched systems to ultra high energy lasers including injection seeding options, high repetition rate lasers, true TEM00 lasers and fully integrated type II BBO OPO tunable lasers. Our range of DPSS CW lasers also includes pulsed Nd:YLF lasers offering industry leading outputs of up to 30 mJ per pulse at 1 kHz, 527 nm. 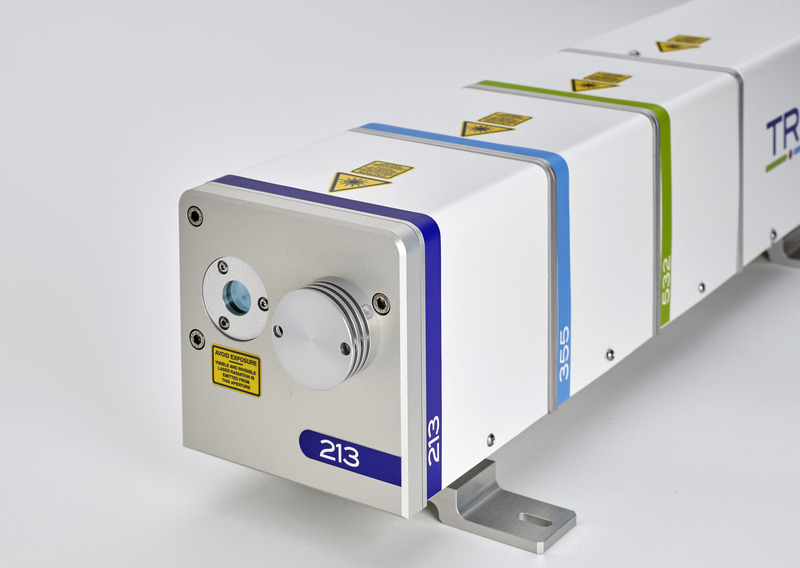 Wavelengths available are 1064 nm, 532 nm, 355 nm, 266 nm and 213 nm.